We need to go and build super coal power generators. throughout the world there are over 1600 new coal power stations being built! I don’t believe coal fired power stations is the way to go at all . I believe they contribute to climate change. Australia’s total emissions are less than 2% of world emissions, so while coal fired power stations contribute to global emissions, a few new local ones will make little difference, and will help with price and reliability. Agree BettyM … time to ditch dirty coal. We seem to be doing well in that regard. Australia is on track to meet Paris Agreement targets five years earlier than expected, research finds. Per capita, the country is installing renewable energy faster than China, Japan, the United States, and the European Union. Regarding India who opened 52 new coal mines … have no desire to hit the dire pollution levels of Delhi on Xmas Day last year. 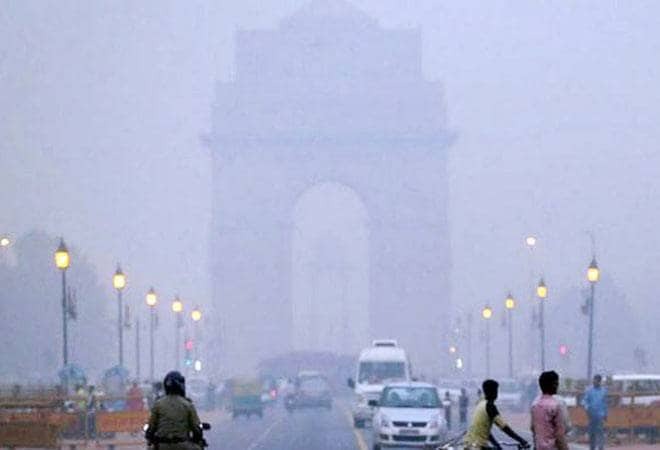 25 December 2018: Pollution hits hazardous level in Delhi-NCR; 32 areas record severe air quality. It is interesting that in spite of spending millions on wind and solar power the Government has allocated funds to provide a second undersea cable to provide power from Tasmania Hydro power for back up supply to the eastern grid.